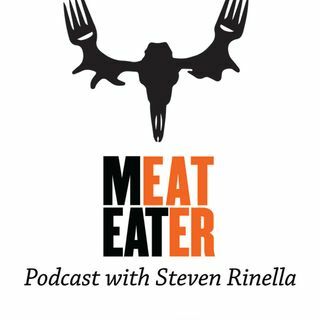 Bozeman, MT- Steven Rinella talks with author and wildlife biologist Jim Williams, along with Janis Putelis of the MeatEater crew. Subjects discussed: The MeatEater Podcast LIVE tour 2019; the sports car of the cat world; overshooting everything; the adventures of Boana Jim; the GI Bill and how it helped spur wildlife management degree programs in America; the genetic debate around the Florida panther; lumpers and splitters; the meat with feet; how much room does a mountain lion need? ; the ... See More grizzly bear that didn’t den; when a lion kills livestock; landscape level changes and South American puma management efforts; and more. The MeatEater Podcast LIVE is going on tour! Get your tickets here.